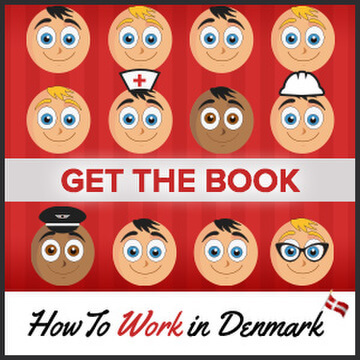 The “How to Work in Denmark” book is now available! 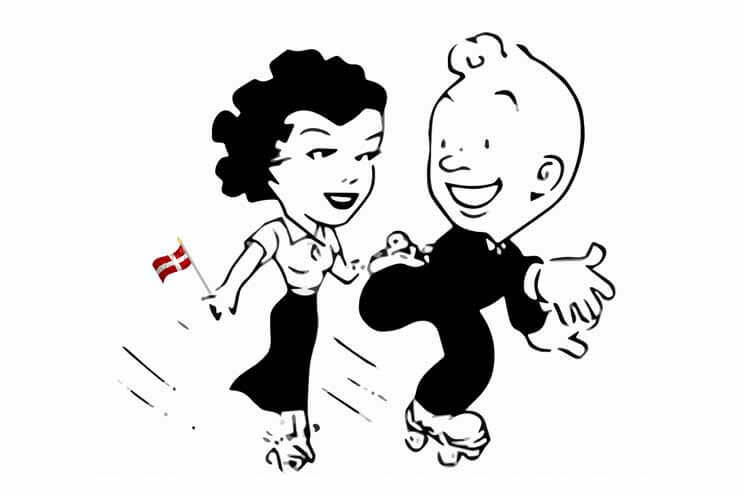 Working in Denmark comes with a lot of benefits – but a lot of unwritten rules, too. Why is it so important to take a break and eat cake with your colleagues? 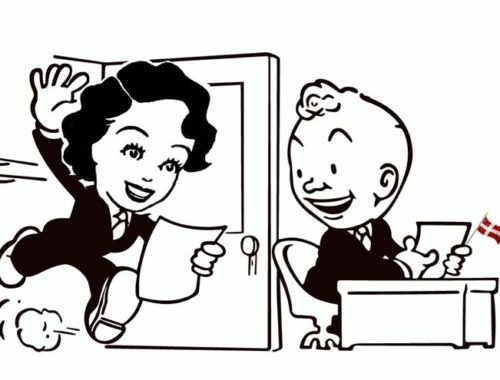 How can you promote your skills in a job interview without breaking “The Jante Law”? Is learning to speak Danish necessary? Can you succeed in your career without it? What’s the secret to understanding Danish humor at the office? With its high salaries and good work-life balance, Denmark is an attractive place to work for professionals from all over the world. But the Danish workplace, like Danish culture is a whole, is built on unwritten rules and unspoken expectations. 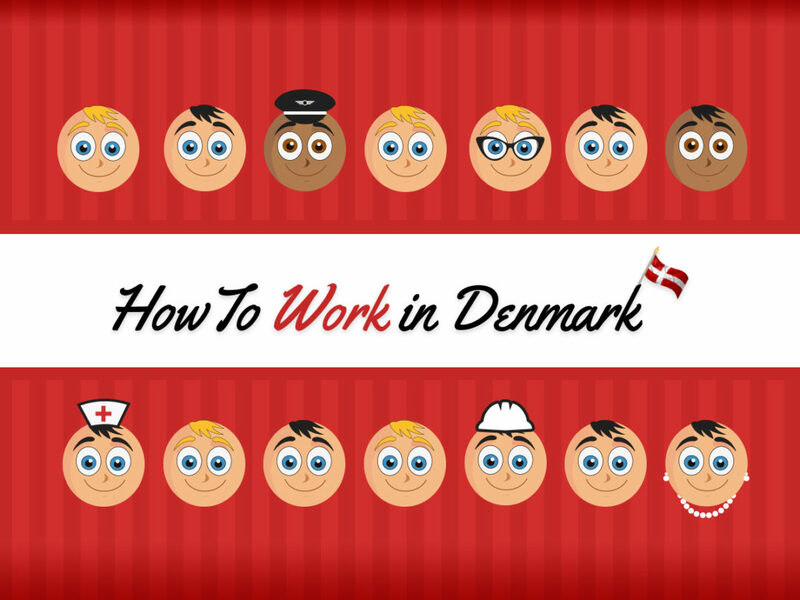 “How to Work in Denmark”, the book, explains some of the rules of the road in the Danish workplace as well as how to find and keep a job in Denmark. You can buy the paperback book from Arnold Busck on Strøget in Copenhagen or from Bog og Ide in Frederiksberg Center. Or order the paperback from our webshop, or from any bookshop using the ISBN 978-743-000-80-8. You can download the “How to Work in Denmark” eBook from Amazon, from Saxo, from iTunes, or from Google Play. On your first day at work in Denmark, you may find a pretty bouquet of flowers on your desk to welcome you. In Denmark, the bouquet is just a way to say “welcome” and to add some sunshine to an arduous day that is sure to include many handshakes and computer passwords. 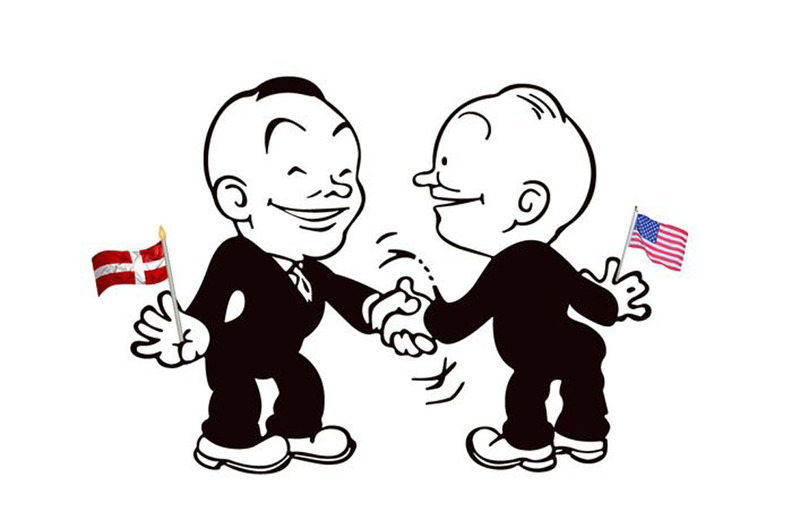 As a keynote speaker, I’m often asked to give presentations that help Danish companies understand their American colleagues and vice-versa. One of the biggest cultural clashes between the two countries is the differing role of the boss. Here’s a look at the contrasts between Danish managers and American managers. American bosses see themselves as motivators, cheerleaders, energizing their team to get the best performance out of them. A great boss is inspiring and able to bring employees along on a journey that can boost their own careers. This is why Americans buy books and watch TV shows about charismatic business leaders – from Lee Iacocca to Donald Trump to Jay-Z to millennial “Girlboss” Sophia Amoruso. A boss is a star, and employees revolve around her like planets revolve around the sun. There are few books about famous Danish bosses. 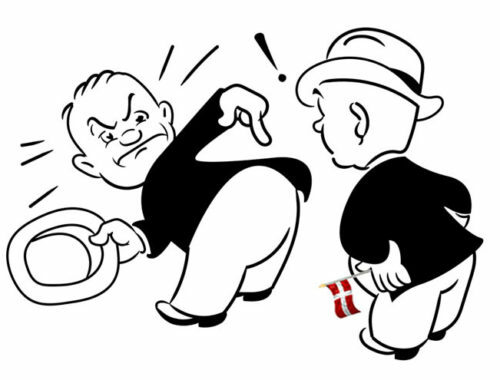 Danes are, in general, suspicious of people who think too highly of themselves and make too much money. Can I date my Danish colleague? Many Danes meet their future spouses at work. Yet there are also strict laws in Denmark against sexual harassment. Where do you draw a line between harassment and two adults developing tender feelings for each other? 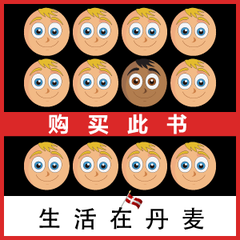 Why, foreigners wonder, do Danes introduce themselves by simply stating their name, instead of explaining their position and job function? Why does the big boss ride a bike to work when he could certainly afford a car? And why does he help clear the table after our weekly ‘morgenbrød’? Isn’t that the cleaning lady’s job? 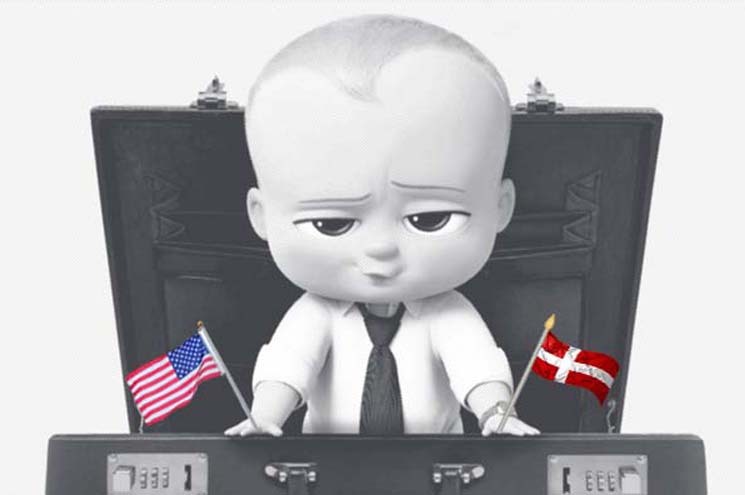 After 16 years of working in Danish corporations, Kay Xander Mellish is personally familiar with some of the misunderstandings that can take place when Danes and foreigners work together. Her presentation How to Work in Denmark: Some tips from my experience, which has been delivered for Novo Nordisk, HOFOR, DTU and other major audiences, helps both sides examine their assumptions and move towards a happier working environment. It contains concrete tips both foreigners and Danes can use to make their working relationships better. 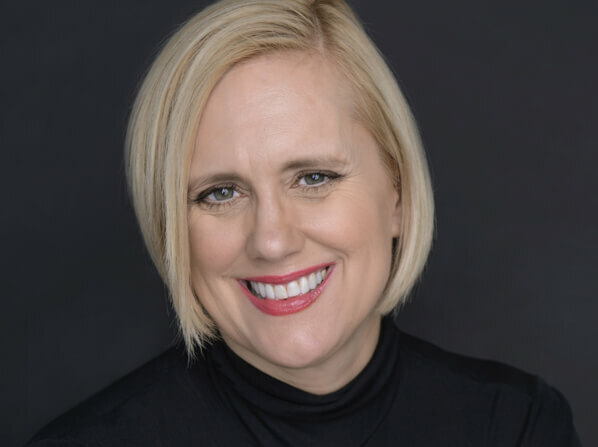 A trained journalist and a former member of the communications staff at Danske Bank, Carlsberg Breweries and Saxo Bank, Kay runs her own communications consulting business in Copenhagen, Denmark. She is the author of the book How to Work in Denmark and How to Live in Denmark, and is the voice behind the podcast series. 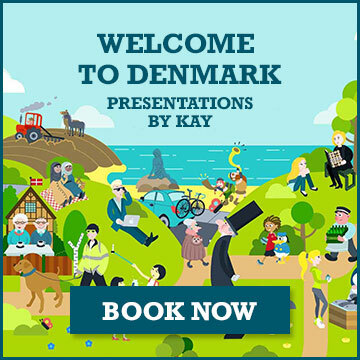 If you represent a corporate or community group and would like to have Kay make a presentation about working in Denmark at your location, please get in touch via this site’s contact form for more information. Or read more about Kay’s other events. 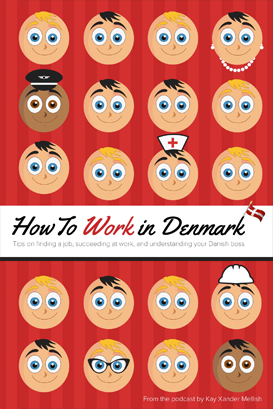 Get the How to Work in Denmark Book for more tips on finding a job in Denmark, succeeding at work, and understanding your Danish boss. The paperback is available at Arnold Busck on Strøget or Politikens Boghal on Radhuspladsen, at Boghandlern in Frederiksberg Center and Lyngby, and at Academic Books Copenhagen University Søndre Campus. It can also be ordered from any bookstore using the ISBN 978-743-000-80-8 or via Amazon or Saxo.com. Contact Kay to ask about bulk purchases, or visit our books site to find out how to get the eBook. In an anti-authoritarian country like Denmark, being a boss is a precarious (social) position. Danish bosses don’t like to flaunt their authority. In fact, when you enter a room of Danes, it is often difficult to tell which one is the boss. 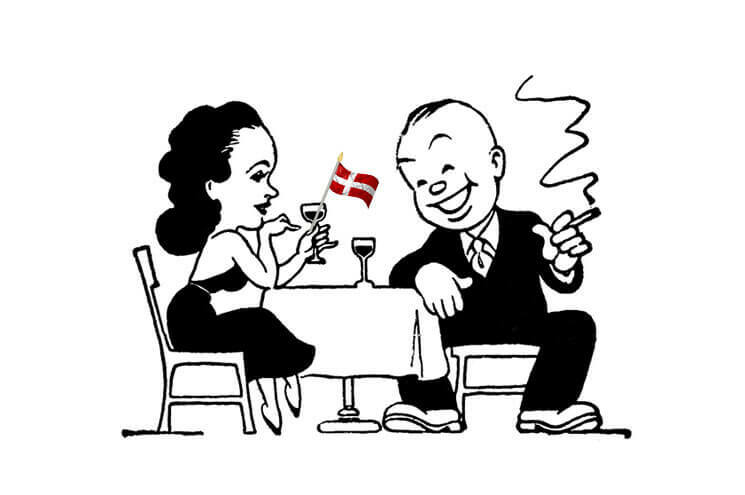 The social cues that point to a big cheese in other cultures – the flashy watch, the oversize office, the glamorous yet servile executive assistant – are considered poor taste in egalitarian Denmark. On-the-job benefits in Denmark come in three categories: the kind every Danish worker gets, the kind everyone at your company gets, and the kind only top dogs at your company get. When you talk with a future employer, there’s not all that much room for negotiation, unless you’re coming in at a very high level or have a highly sought-after specialty. In most cases, as American kindergarteners say, “You get what you get and you don’t get upset.” Fortunately, job benefits in Denmark tend to be generous. 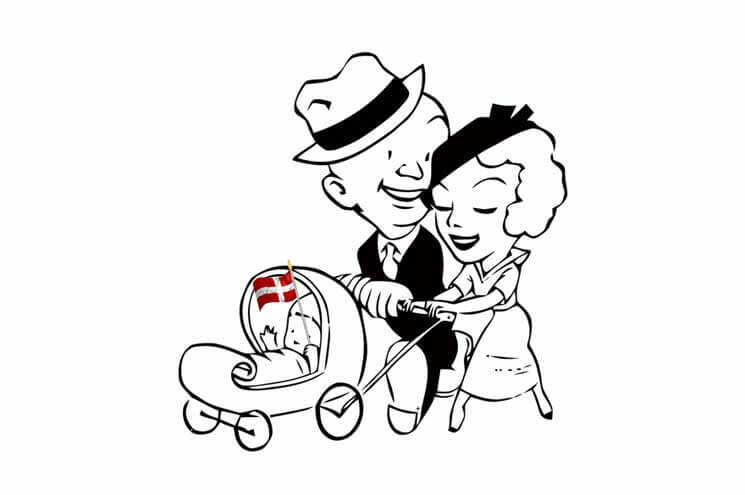 If you’re coming from abroad to work in Denmark, you may be bringing along your spouse. That can be great – it’s nice to have someone to shiver through the Danish summer with. But unhappy spouses are one of the main reasons that people who come to work in Denmark end up leaving. Denmark is not an easy place to make friends, given that Danish culture tends toward “respecting your privacy” by not striking up conversations with strangers. It can also be tough for spouses to get jobs in Denmark, particularly well-educated spouses seeking jobs at their level of expertise. 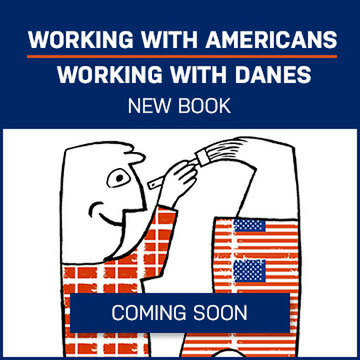 As an American who has lived in Denmark for more than 10 years, I’m often asked for tips by Danes working with Americans. U.S. companies and employees live in constant fear of litigation. 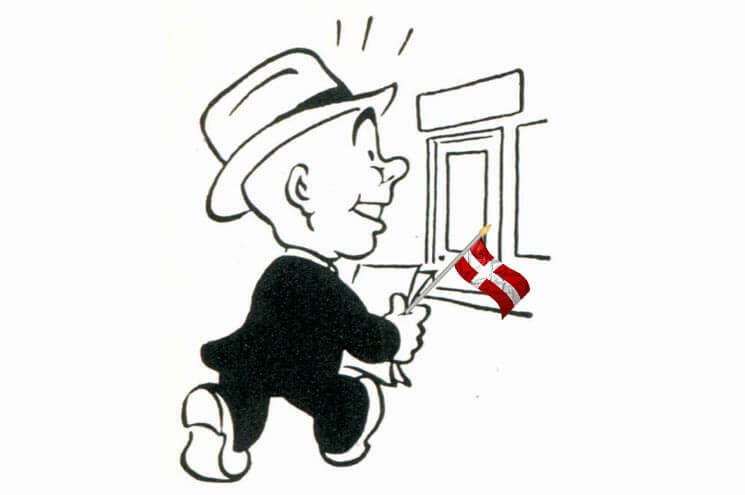 When I first arrived in Denmark, I remembered being shocked at traditions that could make an American liabilities lawyer rich. 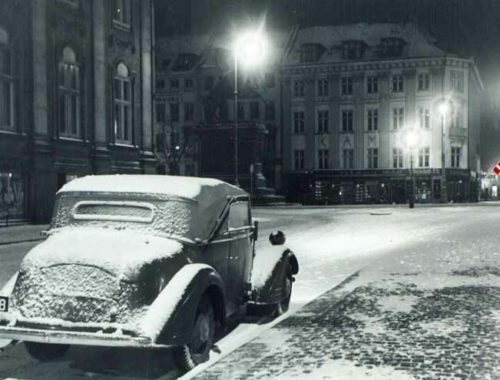 Whether it was bonfires at a børnehave, hot coals to warm your hands on at Tivoli, or drunk studenter falling off the back of trucks, I couldn’t help thinking about how a stupid or carless person might injure himself and sue. American businesses think about this all the time, since they have two things on their mind: how to stay in business at a profit, and how to avoid litigation, since the second can make the first impossible. Every business decision, every product development or marketing technique, every hiring and every firing, has to be looked at through the lens of : Can we be sued for this? 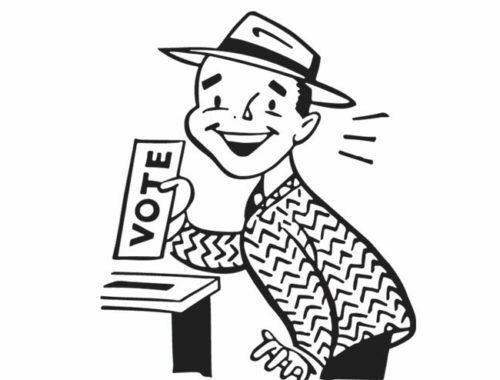 Even official social events take place in the shadow of possible litigation. This is why Americans have trouble understanding the amount of alcohol served at Danish office parties. An American boss has to keep in mind that if someone misbehaves at or on the way home from one of these parties, the company may be held liable. And if the boss herself makes has one too many cocktails and makes a smart remark about an employee’s anatomy or ethnicity, she could end up in trouble with HR at best, and with a career-ending lawsuit at worst. America is no longer the mostly White and Black populace you might imagine from the movies and music videos popular on Danish TV. While the greatest number of immigrants to the U.S. now come from Asia, the country is also home to Arab-Americans, Native Americans, and Hispanic and Latino Americans, who have roots in Central and South America but can be of any race. 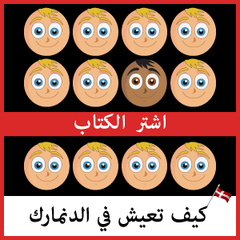 Most Danish companies who do business in the U.S. have figured out that it’s no longer OK to produce marketing materials showing only White faces. But diversity is more than skin color and ethnic background. It includes other ‘protected classes’, including women, older Americans, people who are ‘differently abled’ (from using a wheelchair to suffering from mental illness) and LGBTQIA+ Americans. For example, I had a Danish client who had put together a “Valentine’s Day Quiz” to sell its product – but based the entire game around heterosexual couples. These days, that’s a turnoff to straights as well as gays. Better to make the whole thing gender neutral. Another customer wanted to put out a form with only two gender choices, “male” and “female”. That can cause you problems with younger target groups who back transgender rights. Facebook, for example, currently has 53 different gender options to choose from. You can argue that this is slow strangulation by political correctness (and many Americans will agree with you) but the bottom line is that you are not in the American market to make a political point – you are there to sell a product, so I suggest you do whatever is least likely to offend the largest number of people. Diversity also requires strict protocols for hiring and firing. You must have everything written down so, if necessary in a court of law, you can prove that person A was treated exactly like person B. This kind of record-keeping can seem annoying and petty for Danes accustomed to informality and used to operating with a high level of trust. Americans are taught to ‘sell themselves’ and will expect Danes to do the same. This can leave Americans at a loss when dealing with Danish understatement and self-irony. Unless they’ve received cultural training, they might take Danish self-restraint as lack of confidence, laziness, or even ‘dead wood’ that the company no longer needs. I remember being involved in a project in which a Danish company had been purchased by an American one, and a team of mid-career Danish engineers was set for one-on-one meetings with their new bosses. My advice was that they should explain to their new bosses exactly what their work had produced and how it had contributed to the company’s successful products, and would continue to do so. They should ‘toot their own horn’ as the American expression goes. The engineers were, understandably, horrified. If the Danish working model is built on flexicurity, the American model is built on fear. Since there is very little safety net in the U.S., an American who loses his or her job can fall very far, very fast. This is one of the reasons Americans with well-paying jobs take so few vacations, and when they do, they tend to take short ones. The fear is: If my boss notices that everything runs smoothly when I’m out of the office, I might not have a job when I get back. This is also why your American colleagues repeatedly emphasize that they very, very busy – joining to a phone meeting 15 minutes late, for example, because they were so very, very busy doing something else extremely important. The fear is: If I’m not busy all the time, the company may realize they don’t need me. Your American colleagues will no doubt comment on the short Danish working hours, with the office a ghost town by 5pm while the Americans work on into the evening. But having worked at Fortune 500 companies in both countries, I can say that Danes work fewer hours because they work efficiently, and with focus. When I worked on 12-hour days on Wall Street, there were a lot of long lunches, taking a quick nip out to pick up my dry cleaning, shutting the door to an empty office so I could call Grandma on her birthday. In other words, those 12 hours weren’t 100% work. Danes, by contrast, want to get the job done quickly so they can go home to their families. 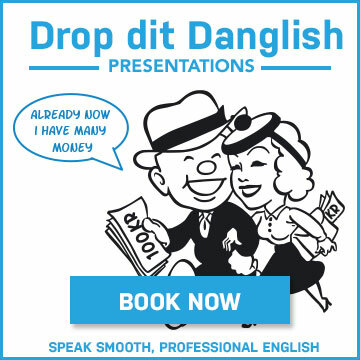 If you’d like more tips and observations for dealing with your American colleagues, book my presentation Working with Danes/Working With Americans. Hear all our How to Live in Denmark podcasts on Spotify and on Apple Podcasts (iTunes). Get the How to Work in Denmark Book for more tips on finding a job in Denmark, succeeding at work, and understanding your Danish boss. It can be ordered via Amazon or Saxo.com or from any bookstore using the ISBN 978-743-000-80-8. Contact Kay to ask about bulk purchases, or visit our books site to find out how to get the eBook. 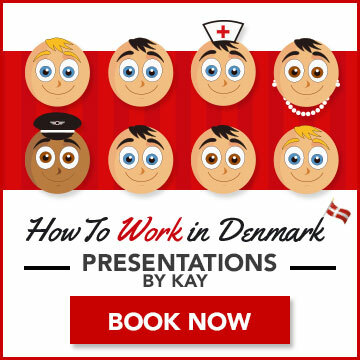 You can also book a How to Work in Denmark event with Kay for your school, company, or professional organization. Want to read more? 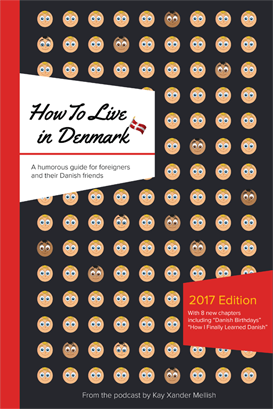 Try the How to Live in Denmark book, available in paperback or eBook editions, and in English, Chinese, and Arabic. 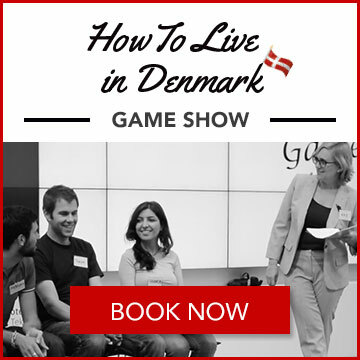 If you represent a company or organization, you can also book Kay Xander Mellish to stage a How to Live in Denmark event tailored for you, including the popular How to Live in Denmark Game Show. Kay stages occasional free public events too. 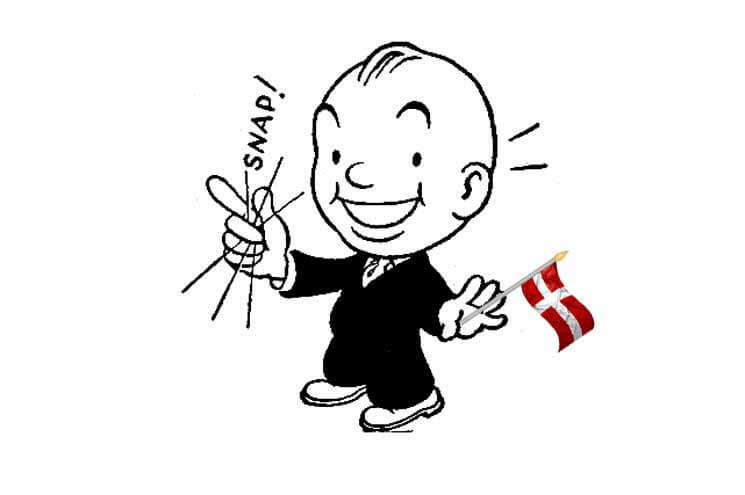 Follow our How to Live in Denmark Facebook page to keep informed. When I do How to Live in Denmark presentations, I generally ask for just a few simple items – a screen, a remote, and a glass of water. On a recent gig, I was provided with everything except the water. And since I had met several of the company’s employees when I arrived – handshakes with Mette, Søren, Nikolaj – I asked one of them to kindly get me a glass of water. I asked Nikolaj. Nikolaj smiled, walked off, and brought me back a glass of water. It was only after the presentation was finished and I was home making connections on LinkedIn that I found out that Nikolaj was Senior Vice President for Europe, with more than 650 people working for him and a salary that must have been in the 3 million-kroner-a-year zone. But Nikolaj had never mentioned his title to me, because that’s just not done in Denmark. The sound of Denmark? Quiet. Very quiet.